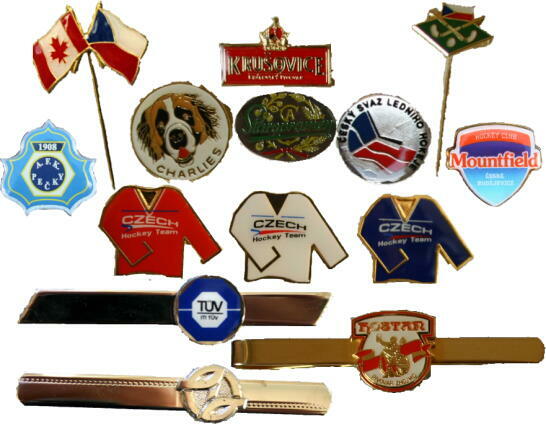 Badges are a favourite collectable souvenir for a long time. They can be made in different sizes, shapes, etc. Production of a smaller series after consultation.